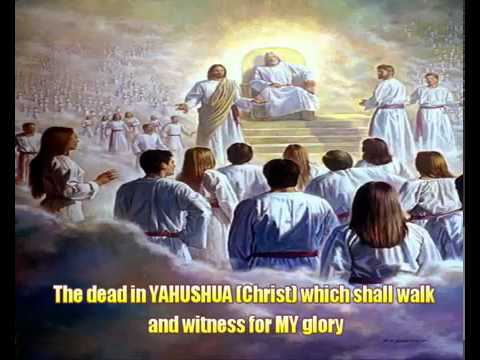 YAHUSHUA HA MASHIACH is often called or referred to as The “Son of Man” in the Holy Biblical Scriptures – Brit Chadashah/New Covenant or Testament but is this correct? 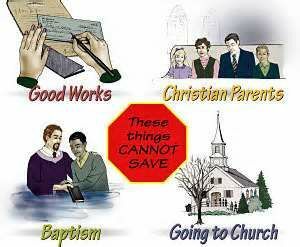 9 YAHUSHUA moved on from there and went into a synagogue. 10 A man with a paralyzed hand was there. The people asked YAHUSHUA whether it was right to heal on a day of worship so that they could accuse him of doing something wrong. 29 “Immediately after the tribulation of those days the sun will be darkened, and the moon will not give its light; the stars will fall from heaven, and the powers of the heavens will be shaken. 30 Then the sign of the Son of Man will appear in heaven, and then all the tribes of the earth will mourn, and they will see the Son of Man coming on the clouds of heaven with power and great glory. 31 And He will send His angels with a great sound of a trumpet, and they will gather together His[a]elect from the four winds, from one end of heaven to the other. 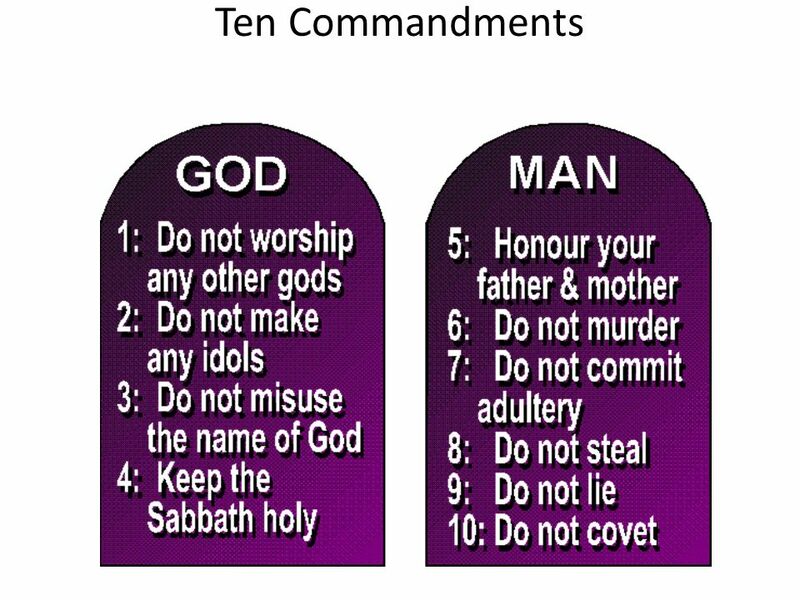 Yes, YAHUSHUA HA MASHIACH once lived on this earth as a man or one of mankind but does it imply that HE is a or the “Son of Man?” The answer is No. 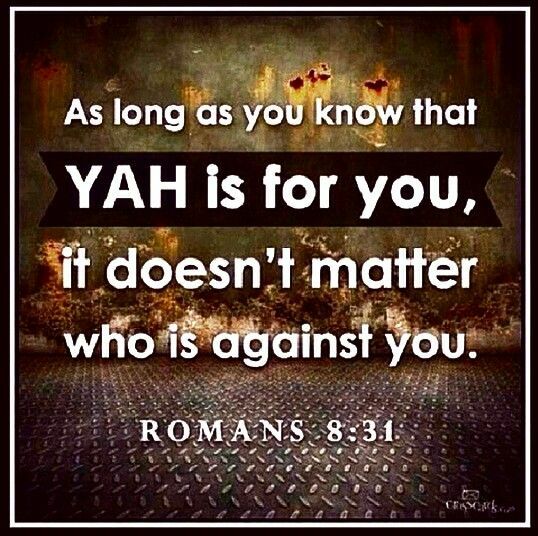 Originally, YAHUSHUA HA MASHIACH was and still is GOD, that is YAH/ELOHIM! HE came into the world/was born in the Shammayim (John 3:16 says, “Only Begotten Son”) as GOD (a.k.a YAH or ELOHIM) not Man! Begotten means conceived and born naturally. HE only reduced HIMSELF to a man in order to save mankind from eternal death and eternal damnation. 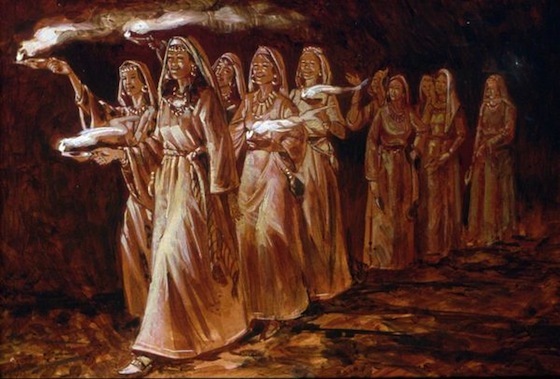 I understand that throughout the Tanakh/Old Covenant or Testament, we see the words “Son of Man” used on several occasions particularly when ABBA YAHUVEH Almighty is speaking to HIS Holy Navi’im/Prophets, for example, Yechezkel or Yechezquel/Ezekiel however it does not imply that YAHUSHUA HA MASHIACH should be referred to in the same way as HE is not at the same level as that of YAH’S Holy Prophets. 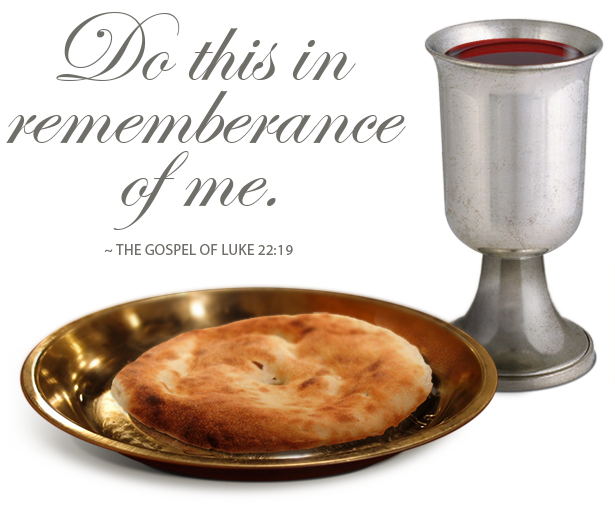 3 Yahweh said to me, “Son of man, eat what you find. Eat this scroll. Then speak to the people of Israel.” 2 So I opened my mouth, and he gave me the scroll to eat. 3 He said to me, “Son of man, eat this scroll I’m giving you, and fill your stomach with it.” So I ate it, and it tasted as sweet as honey in my mouth. 12 Then the Ruach lifted me, and behind me I heard a loud thundering voice say, “Blessed is Yahweh’s glory, which left this place.” 13 I also heard the noise of the wings of the living creatures touching one another and the noise of the wheels beside them as well as a loud rumbling. 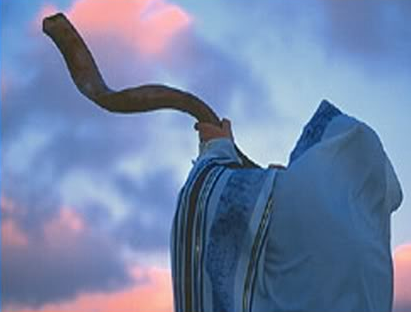 14 Then the Ruach lifted me and took me away. I went away feeling bitter and angry. The strong power of Yahweh came over me. 15 I went to Tel Abib, to the exiles who lived by the Chebar River. I sat there among them for seven days. I was stunned. 3 “Son of man, these people are devoted to their idols, and they are allowing themselves to fall into sin. Should they be allowed to ask me for help? 2 “Son of man, make known to the people of Jerusalem the disgusting things they have done. 3 Tell them, ‘This is what Adonay Yahweh says to the people of Jerusalem: Your birthplace and your ancestors were in the land of the Canaanites. Your father was an Amorite, and your mother was a Hittite. 4 When you were born, your umbilical cord wasn’t cut. You weren’t washed with water to make you clean. You weren’t rubbed with salt or wrapped in cloth. 18 So I spoke to the people in the morning, and in the evening my wife died. The next morning I did as I was ordered. 2 “Son of man, speak to your people. Tell them, ‘Suppose I bring war on this country, and the people of this country choose one of their men and make him their watchman. 3 If he sees the enemy coming to attack the country, he will blow his horn to warn the people. 4 If the people hear the horn and ignore the warning and the enemy comes and takes them, they will be responsible for their own deaths. 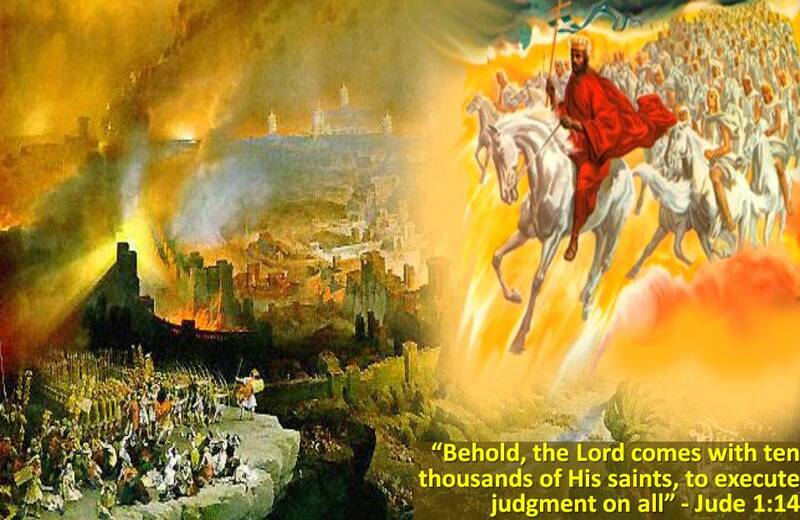 39 The Lord said, “Son of man, prophesy against Gog. Tell it, ‘This is what Adonay Yahweh says: I am against you, Gog, the chief prince of Meshech and Tubal. According to Yahuchanan/John 1, YAHUSHUA’L HA MASHIACH is called The WORD, that is, YAH’S WORD which is GOD! YAHUSHUA HA MASHIACH is also called The LIGHT OF LIFE which is GOD! 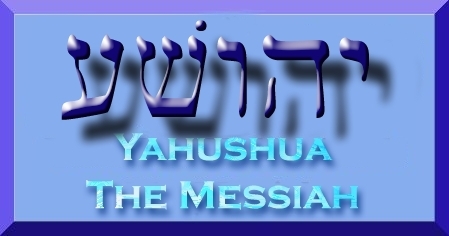 Yahuchanan/John 1 makes it clear that YAHUSHUA HA MASHIACH is GOD and 2 chapters later, we see the same YAHUSHUA HA MASHIACH referred to as the Only Begotten “SON OF GOD” (a.k.a “SON OF YAH” or “SON OF ELOHIM”). Why then refer to YAHUSHUA in other Holy Biblical Scriptures as The “Son of Man” just like YAH’S Holy Navi’im/Prophets are referred to in the Tanakh/Tanach? As per Yahuchanan/John 3:16, YAHUSHUA should be called by the Pharisees, Saducees and HIS Disciples in the Brit Chadashah “BEN ELOHIM,” that is to say, “SON OF YAH” or “SON OF ELOHIM.” The translators of the Holy Biblical Scriptures definitely wrote in error for one reason or the other. Every time you come across the words, “Son of Man,” for example in Luke 17, consider replacing it with the words, “SON OF YAH” or “SON OF ELOHIM” in your mind! Throughout HaSefer Yahuchanan/The Book of John, we see confirmation of YAHUSHUA HA MASHIACH’S Deity! 22 Then HE said to the disciples, “The days will come when you will desire to see one of the days of the Son of Man (SON OF ELOHIM), and you will not see it. 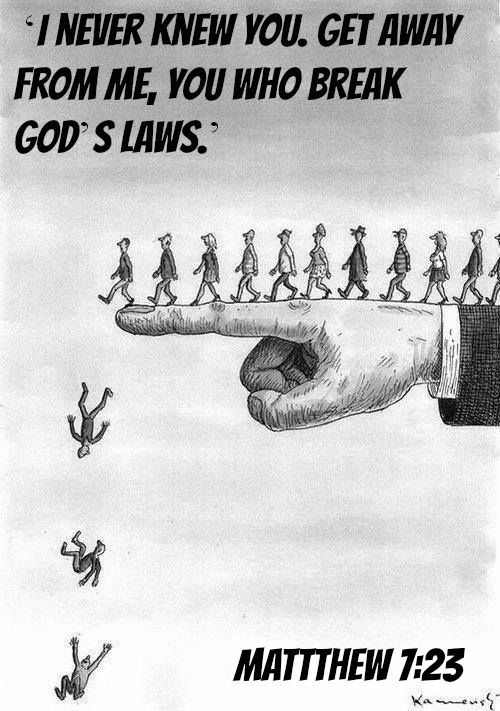 23 And they will say to you, [c]‘Look here!’ or ‘Look there!’ Do not go after them or follow them. 24 For as the lightning that flashes out of one part under heaven shines to the other part under heaven, so also the Son of Man (SON OF ELOHIM) will be in His day. 25 But first He must suffer many things and be rejected by this generation. 26 And as it was in the days of Noah, so it will be also in the days of the Son of Man (SON OF ELOHIM): 27 They ate, they drank, they married wives, they were given in marriage, until the day that Noah entered the ark, and the flood came and destroyed them all.28 Likewise as it was also in the days of Lot: They ate, they drank, they bought, they sold, they planted, they built; 29 but on the day that Lot went out of Sodom it rained fire and brimstone from heaven and destroyed the mall. 30 Even so will it be in the day when the Son of Man (SON OF ELOHIM) is revealed.